Haitian Policeman's Salary - How much do Haitian police officers get paid? 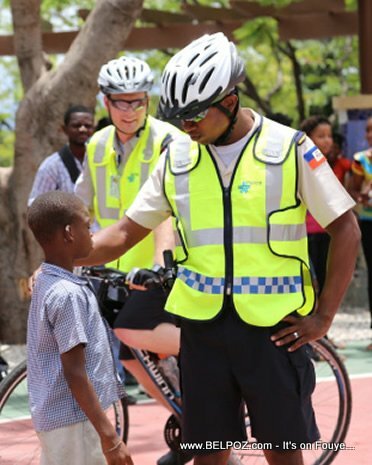 Do you want to know how much a Haitian police officer gets paid. Here is what we found out. Haitian police grades are number from Agent 1 to Agent 4. When you first get out of the police academy you are an Agent 1. « Why do some old people look younger than their age while others look so old at a young age?